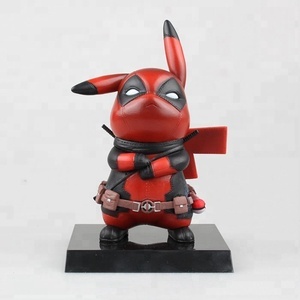 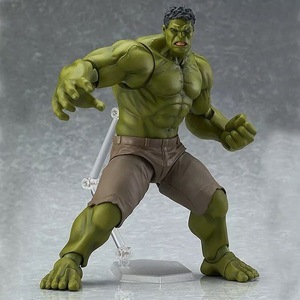 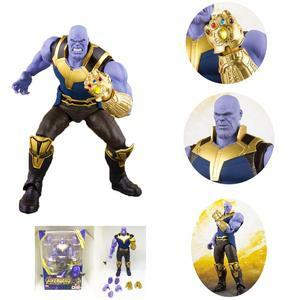 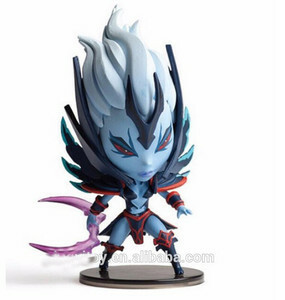 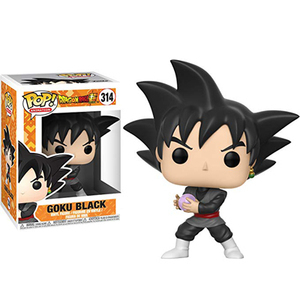 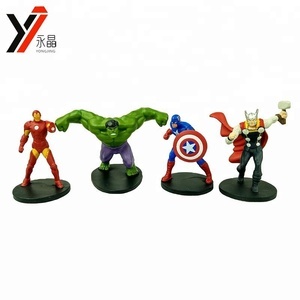 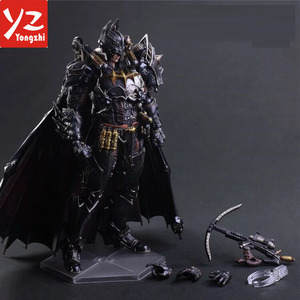 2 YRS Wuhan Black Sand Commercial And Trading Co., Ltd.
1 YRS Guangzhou Guangchen Trading Co., Ltd.
Alibaba.com offers 1,392 marvel action figures products. 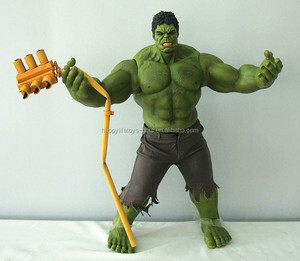 About 75% of these are action figure, 4% are artificial crafts, and 3% are sculptures. 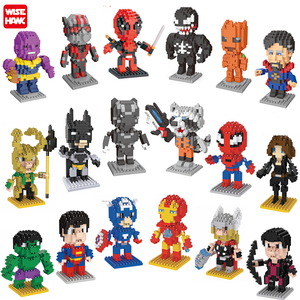 There are 1,392 marvel action figures suppliers, mainly located in Asia. 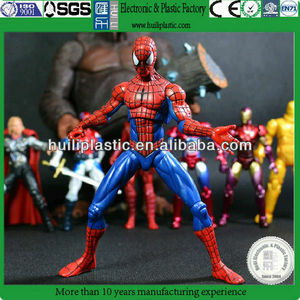 The top supplying country is China (Mainland), which supply 100% of marvel action figures respectively.